Selling ads is not a longterm strategy. And until behavior shifts, relying upon subscription revenue-alone isn’t the best short term strategy. This summer, The Ringer will post its first longform article. Fanfare and retweets will rule the day. All over the world, women and men will login to Medium for the first time. Within hours, the internet will be flooded by the power of Medium’s recommendation engine. 110,000 views and 70,000 reads of the first feature article, all within the first business day. Ev will nod with approval as Bill Simmons and he does whatever wealthy guys do to congratulate one another. This little platform experiment seems to be working, Ev. Readers will rejoice. Bill Simmons made the decision to improve upon the legacy of Grantland, a grand f*** you to ESPN. Readers will commit to the longterm success of The Ringer. We never want to see guys like Shea Serrano and Rembert Browne out of work for a sum total of 77 minutes, ever again. Fans of wit, innuendo, argument, sports, reading, and/or entertainment will be in heaven. I’m one of those people. With none of ESPN’s shackles, The Ringer can become an even better community than we’ve seen. With Simmons now-unabound by a clumsy ESPN, we may see even-warmer takes, more truth, greater depth and commitment to the art. This presents a grand opportunity for consumer loyalty. Launching a premium editorial platform with no integration of a transactional layer misses the prime opportunity to (1) build an audience (2) convert them to a customer. By converting an audience to customers, you’re baking in a trust — a buy-in that wouldn’t otherwise exist. The alternative to traditional advertising isn’t native advertising, it’s eCommerce. With a small team of 2–3, a sufficient program can be built around The Ringer’s audience. Bill can add value to his readership rather than detracting from his highly-valued content by implementing traditional ads. 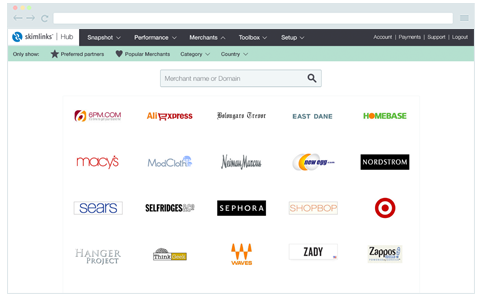 While Amazon is the most prominent eCommerce platform in America, you may be surprised to find that there are hundreds of $25–100M eCommerce companies and even a dozen or so $1B platforms. Yet some smaller eCommerce curators still try to do things the Amazon way! 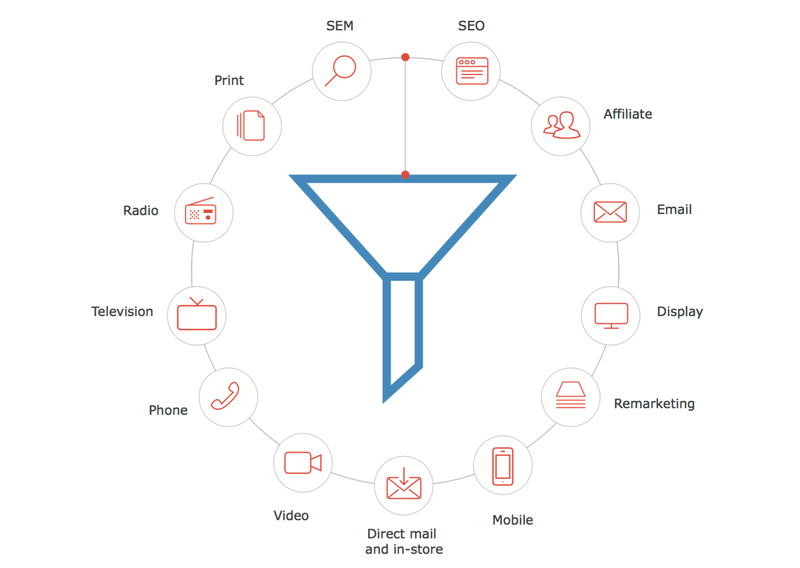 They purchase traffic at the bottom of the sales funnel (Google / Facebook) while Amazon has cultivated their traffic at the very top. Without any differentiators, this is a tactical error. Some reports state that Amazon Prime has retained four out of five of all members who’ve joined since the program’s inception. Straight up competing against a company with 54,000,000 people who pay an Amazon subscription fee — just to pay Amazon some more — is an insurmountable goal. Just ask Jet.com’s team. Taken from Impact Radius, possibly the best Comtent tool on the market. Rare: An embeddable Shopify cart for the occasional in-line editorial sale. Here’s the simple math. By the time that The Ringer achieves 6,000,000 monthly uniques, it could be capable of a conservatively generating an additional $15,360,000 in eCommerce revenue alone. How? Consider a typical breakdown of 200,000 uniques per day with 15% clickthroughs to product pages. From there, a 1% conversion rate (low) on an average order value (AOV) of $40. In reality, The Ringer will probably have more daily uniques. They’ll also likely have a higher conversion rate than the abysmal 1%. And while that AOV was a pure shot in the dark, it’s probably pretty low. So what are the three editorial eCommerce options? Standard. Brands like Gawker, Refinery 29, Huffington Post, and Time Magazine use a service called Skimlinks. Think of it as a traditional affiliate program with access to hundreds of big box vendors. Commissions are thin but the selection is wide. Overall, this is the industry standard and you probably know this already. This certainly works but isn’t focusing on this method alone leaves a bit of money on the table. Rare. And then there are content-first brands like Goop, Net-A-Porter, and Lenny Letter who’ve successfully built moderate to amazingly-large plays with their native shopping cart. 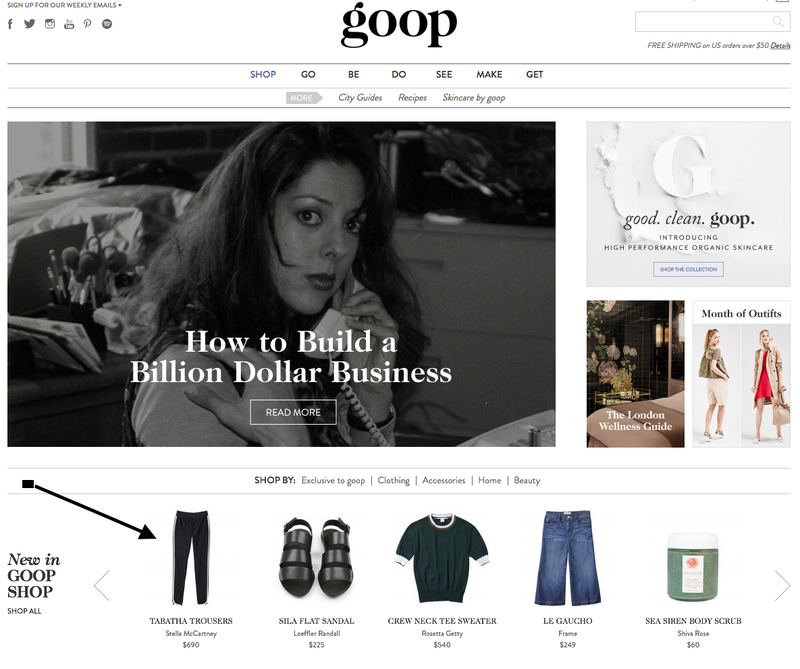 For Paltrow’s Goop, the store is featured inline with content. A model proven by Net-A-Porter, inline eCommerce gives readers another reason to come and another reason to stay. This is a tried an true method. However, as soon as you do this, The Ringer would no longer be a media company, it would be an eCommerce company. The amount of effort that it takes to handle customer care, photography, copywriting, inventory management, and shipping coordination would shift the business model rather than enhance it. And rarely done, if ever. Why not build a web app that works across the most popular eCommerce platform: Shopify and eventually — Magento, WooCommerce, BigCommerce? one-click automating the commissions agreement process upon the app install. 10%? 25% 35%? and automating the injection of the tracking and conversion code. With traditional affiliate management platforms (Skimlinks, etc), commissions are typically predetermined and revenue from sales are shared between your company and Skimlinks. negotiate business development finder fees with Impact Radius. The Ringer would be adding new affiliates by commissioning an app that does the tough work. distribute this through Shopify’s app store, where it would sell to additional content providers who’d want to take advantage of earning commissions on underserved Shopify brands. receive secondary commissions on the sales made by those additional content providers who are using The Ringer’s custom comtent app. This wouldn’t work for just any content brand. Readership has to be rabid, email open rates have to be high, and social media efforts must be forward-thinking. Otherwise, this type of strategy isn’t worth the effort. The Ringer‘s majority will be male and 24–37 with disposable income. This consumer profile is priceless. Why not build a product strategy around annotating and monetizing these purely organic photos and hyperlinks? 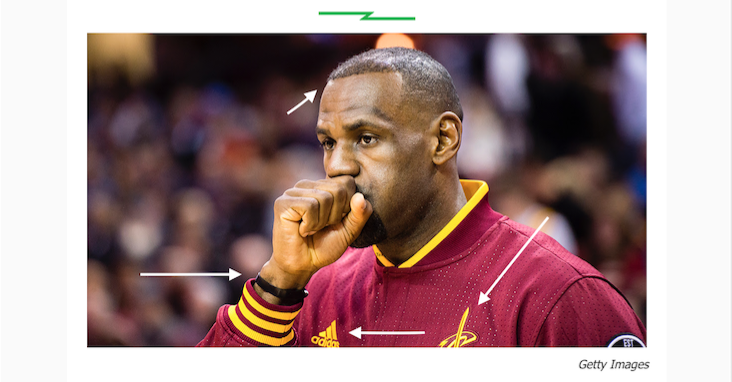 For example: Lebron’s hairline success [insert product link], Lebron’s wrist, what is that? [insert product link], licensed Cavaliers shooting jacket [insert product link]. In this screen cap alone, you will find: Lebron’s secret wristband, licensed Cavaliers apparel, Samsung, and elite hair care products. 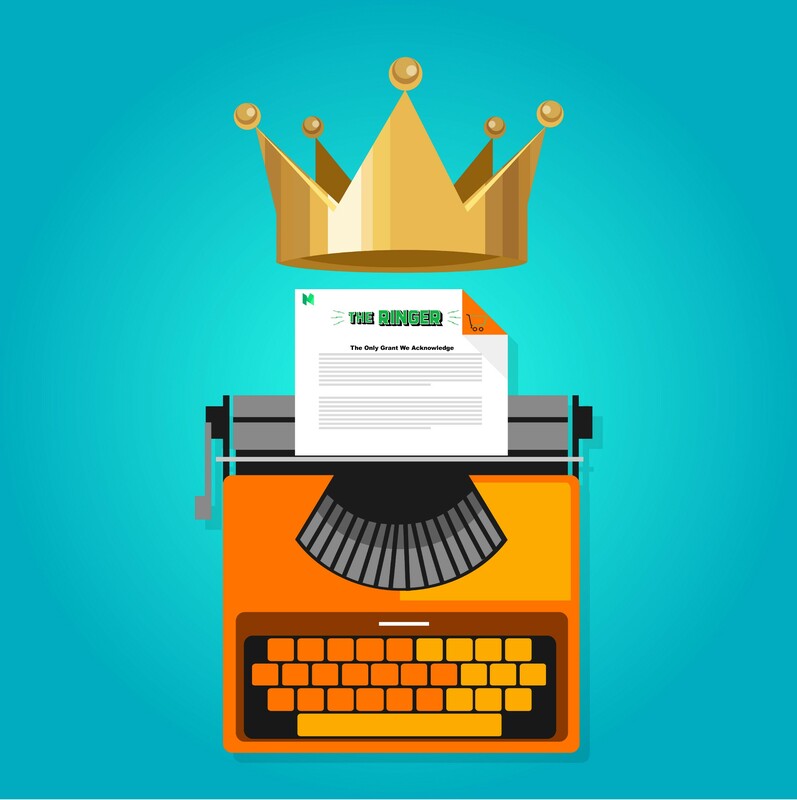 Few longform editorial platforms have done a decent job of integrating technical products that grow revenue without distracting from core competency. With Medium as the skeleton — and with apps built on top of tools like Impact Radius, Sentient, and Stripe — the sky is the limit. A $140,000 development budget and a team of two could accomplish all of this. Great, digital journalism deserves a home that is undettered by traditional advertising constraints. This is the appeal of Medium and new-media sites like The Player’s Tribune. Sure, The Ringer probably doesn’t need to make money anytime soon. But why not demonstrate how new-age longform can achieve profitability? I mean, ESPN could learn a few things. Grateful husband & proud dad to two awesome little girls. Founder of 2PM. Head of Partnerships at Cotton Bureau. Owner of a few cool startups. Commerce analyst.